of pets, but that's my complaint every year. 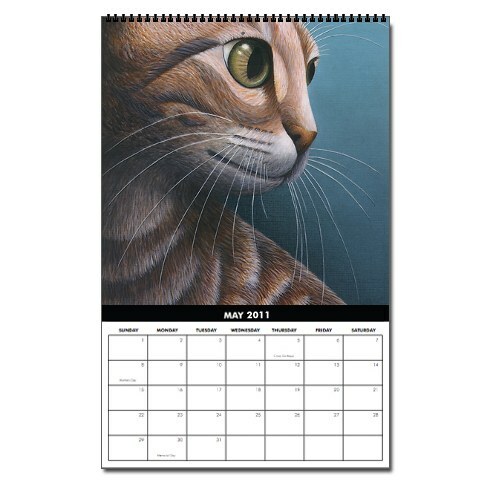 So, off we go into kitty land and the artists that express them so well in the 2011 Cat Wall Calendars. and now they're charging $50! Out of my league, but still so stunning! she has reworked it for 2011. From Cafe Press. 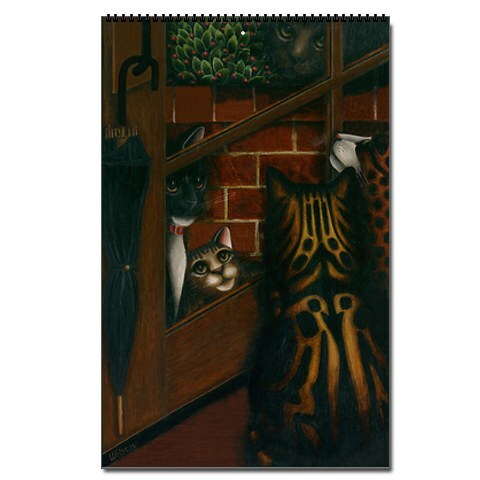 Charles Wysocki of the famous Cat Tales created some of the most delightful prints of cats in unexpected places.... You know, the places you always find your cat! 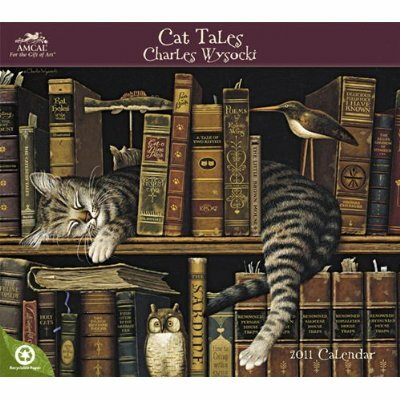 Wysocki's cat calendars are always welcome! 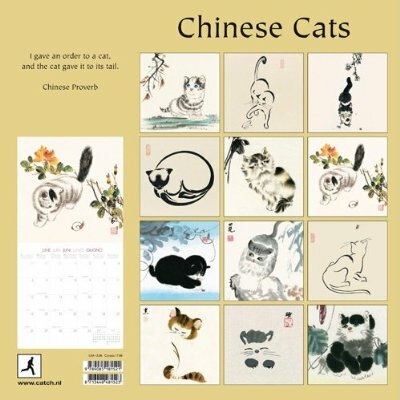 Chinese line drawing and water colors are some of the most coveted paintings in the world and cats have always been a subject of oriental mystique. These beauties are prints of some of these magnificent works of art. 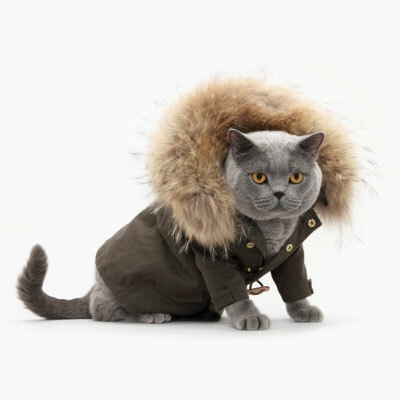 A Chinese proverb on the calendar reads: 'I gave an order to a cat, and the cat give it to its tail.' 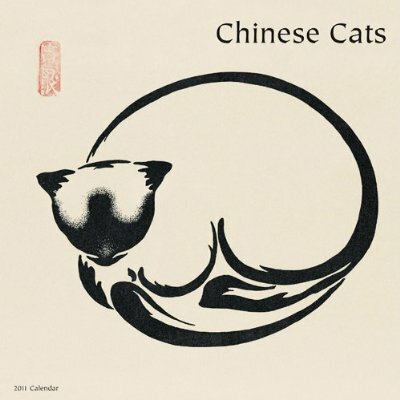 Chinese Cat Calendar. 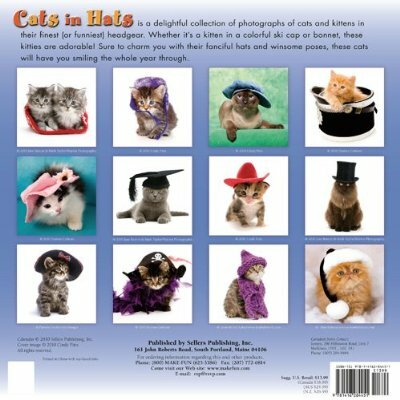 Cats In Hats are back this year! And they are all in different headgear! (Check out last year's.) Mostly kittens, these babies are just adorable. 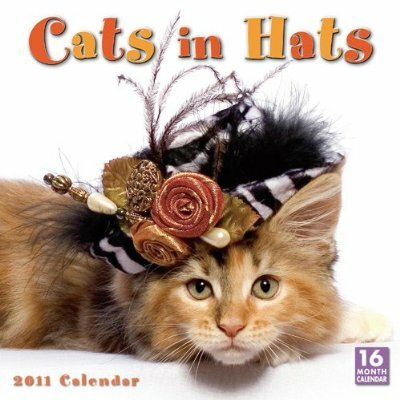 Cats In Hats 2011. Oh my. 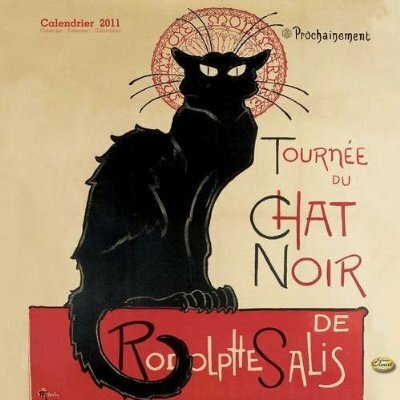 The quips on this calendar will keep you laughing and nodding yourself silly. 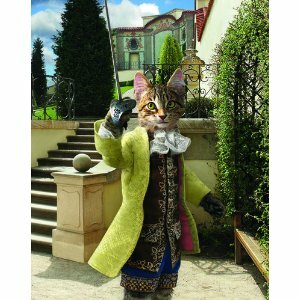 There is nothing as funny as a truism when it comes to cats. 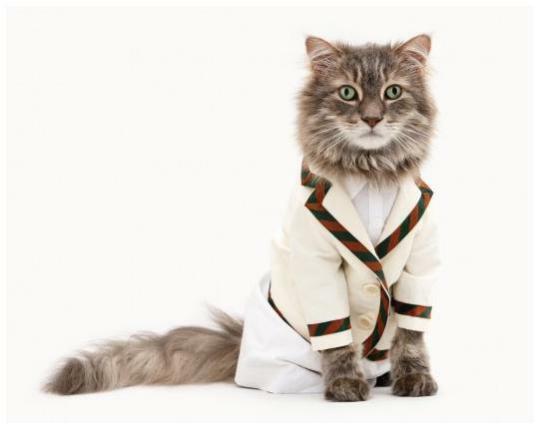 Here's a cat physics solution called the Law of Cat Disinterest: A cat's interest level will vary in inverse proportion to the amount of effort a human expends in trying to interest him. 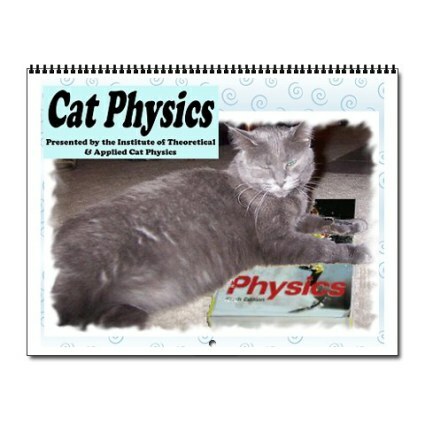 Designs By Jaguar carries the Cat Physics2011 Calendar in regular and oversized. 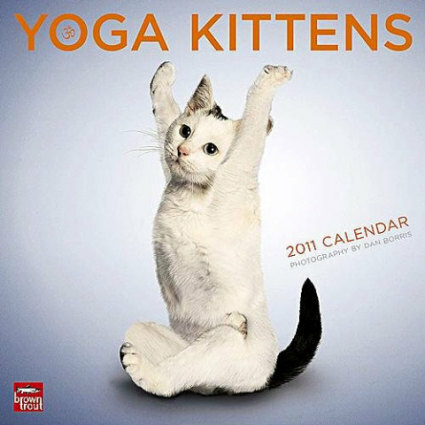 This is the first year, I believe, of Yoga Kittens, and the photos of kittens are really adorable. You just want to stretch right along with them. Maybe they will be an inspiration for you! 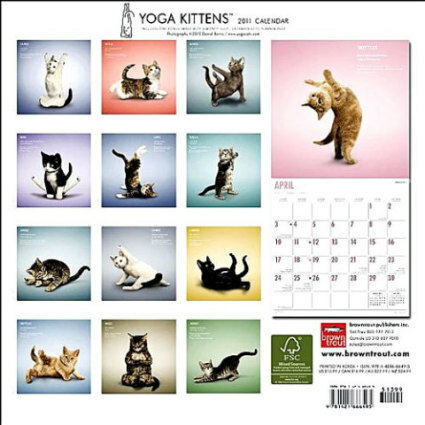 Yoga Kittens 2011 Calendar. 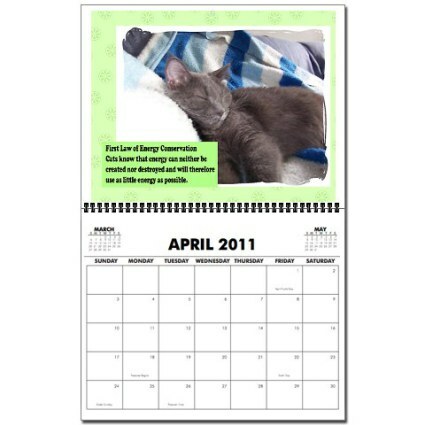 Last but definitely not least... (The calendars are listed more or less random order.) 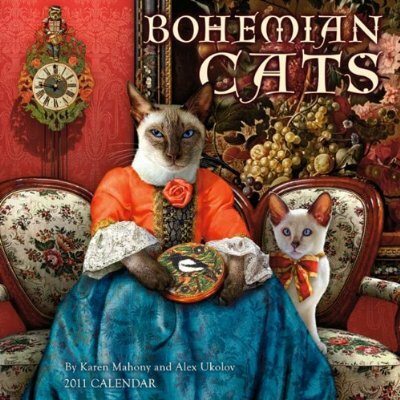 is the Bohemian 2011 Cat Calendar, based on the delightful children's book Bohemian Cats by Karen Mahony and Alex Ukolov. 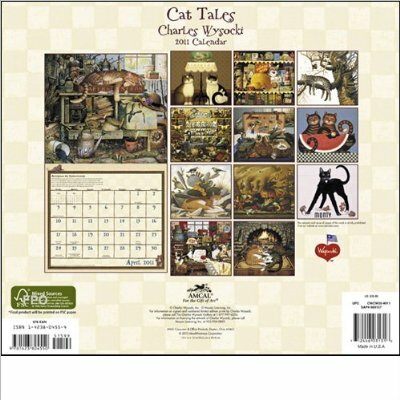 It is a fantasy calendar of cats playing characters in medieval settings. The artwork is precious; you'll never forget the images. Thanks to the publishers and retailers that made their photos accessible. 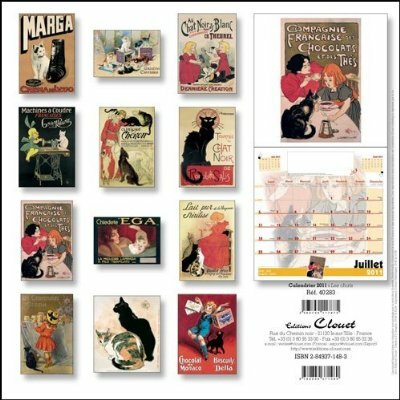 Readers, please also visit 10 Doggone Delightful Dog Calendars for 2011. This Police Officer Is In For A Big Surprise! The Animal Video Of The Day!! !